Still in cinemas around the UK are some more films that I saw at the London Film Festival including Psycho documentary 78/52, Scandi-sort-of-horror Thelma and Sean Baker's Tangerine follow-up The Florida Project. "Director Alexandre O. Philippe takes the approach of honing in on one famous sequence; the Psycho shower scene. Hitchcock’s most famous set piece is put under the microscope, subjected to rigorous analysis, and (excuse the pun) showered with praise by a gaggle of talking heads including critics, directors, actors, editors and professors. Philippe has assembled an impressive list of some of the master of suspense’s biggest fans and all are eager to pore over the minute details of the sequence that has 78 cuts and 52 camera setups (hence the title)." "The titular character is a young woman who has arrived in the city to study biology at university, for the first time living away from her rural-living religious parents. While Thelma makes friends and enjoys her new found independence, her strict parents are frequently phoning to check up on her. When Thelma meets classmate Anya, something awakens in her that is not just about her sexuality, but might also be supernatural." 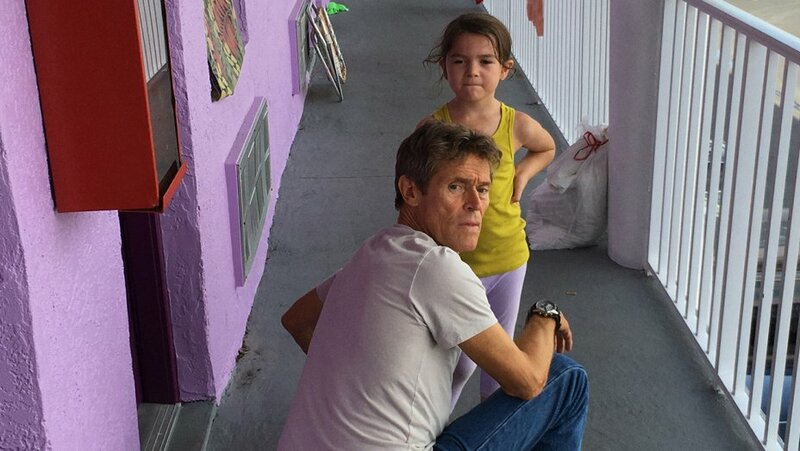 Finally, The Florida Project is also out at the moment and though I have not reviewed this elsewhere, I have to highly recommend it now. The film mainly follows a child that lives in a motel down the road from Florida's Disneyworld theme park. She lives in poverty with her weed-smoking, foul-mouthed and irresponsible mother. I found this film incredibly depressing. What interests me is that many critics have gone on about the joy of the film. Seeing the story through the eyes of this young carefree girl makes it all seem so much more innocent and magical than it really is. What The Florida Project really deals with is inequality on a terrible scale, but also the way that some people fail to help themselves time and again. It angered me. It made me think of some old friends of mine. Friends that can barely make ends meet, but still manage to take drugs even though they now have children. People that I find it hard to call friends now even though I know damn well how hard their lives are. I think The Florida Project is a brilliant film and I haven't been able to stop thinking about it pretty much everyday since I saw it two weeks ago. I found it very hard not to judge some characters and by the end, it left me thinking even more about someone close to me who works in social services. It's definitely not a barrel of laughs and I found it hard to see the joy that so many others saw in it. But it is brilliant, and strangely beautiful, with some of the best performances of the year across the board and a perfectly tragic open ending. See it if you can.